Your website’s domain name is your decision. If you don’t own a domain already, you can use our built-in domain registration and management service to buy a new one. HotelRunner makes it easy to buy and set up a custom domain. We handle all the configuration and complete your custom domain setup automatically. 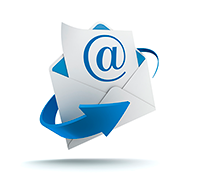 Do you need email addresses for your hotel? 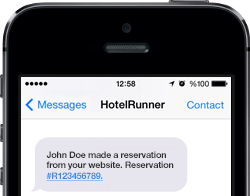 HotelRunner allows you to buy and setup email addresses and inboxes. Open up email accounts, configure your mail exchange (MX) records with your domain provider or simply buy a domain from HotelRunner – your email hosting setup is completed automatically. Want to power your online business with extra features?